IT’s All About You! 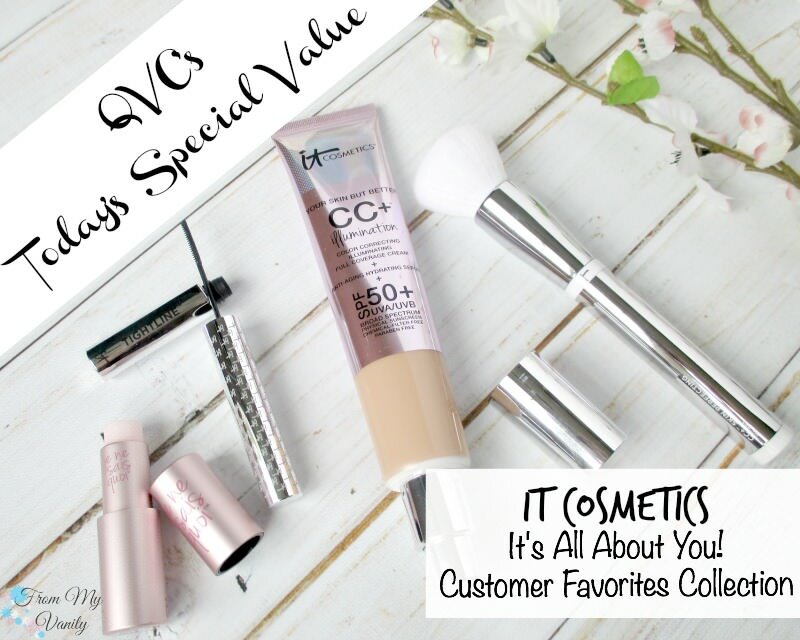 Customer Favorites Collection from IT Cosmetics NOW on QVC! 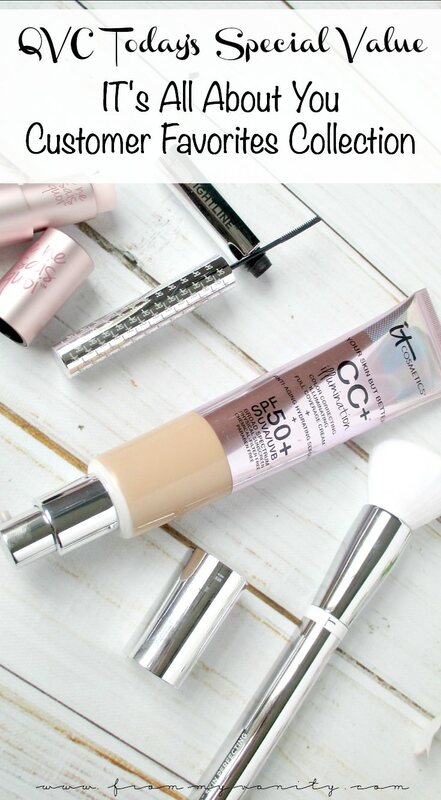 It’s that time again — QVC’s Today’s Special Value is featuring an awesome new collection from IT Cosmetics called IT’s All About You! Along with introducing two new products that they’re sure will become a favorite, the other two products are already cult favorites. Let’s take a look! This collection is focused on the face, lashes, and lips. When I’m in a pinch, those are the three things that I want to focus on the most. You can look so much more alive and on top of things when my face looks flawless, lashes are full, and lips look moisturized! 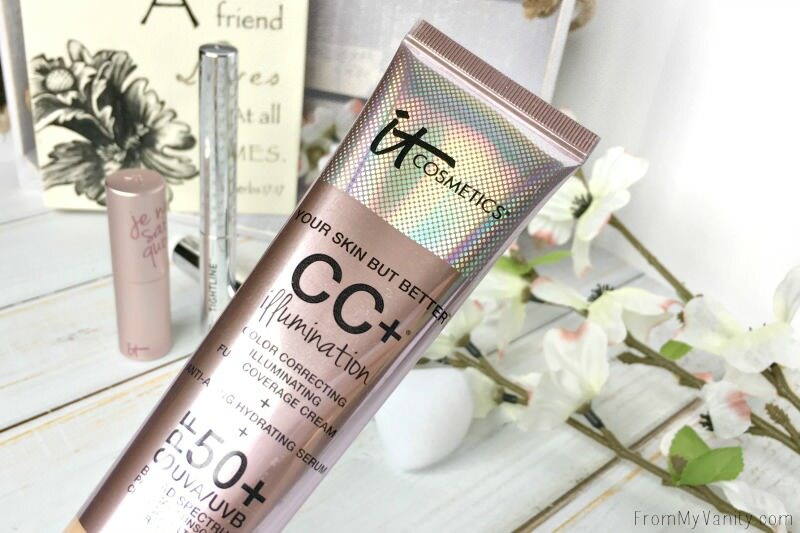 CC+ Cream Illumination SPF 50+ | Retail: $38.00 | I have used and loved — and reviewed HERE — the original CC+ Cream over a year ago and think it’s fantastic. The most full-coverage CC cream I’ve ever used, I love it! The Illumination version isn’t for me, since I have oily skin, but I plan to pass it along to my mom, who has drier skin and can use the light-reflecting aspect of this formula to give her skin a youthful and healthy glow. 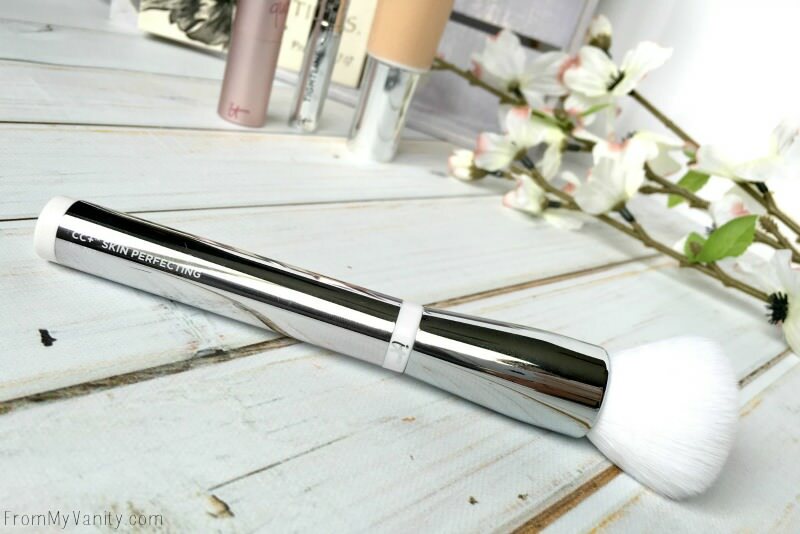 Heavenly Skin CC+ Skin Perfecting Brush | Retail: Not Sold Separately | I LOVE IT Cosmetics brushes. 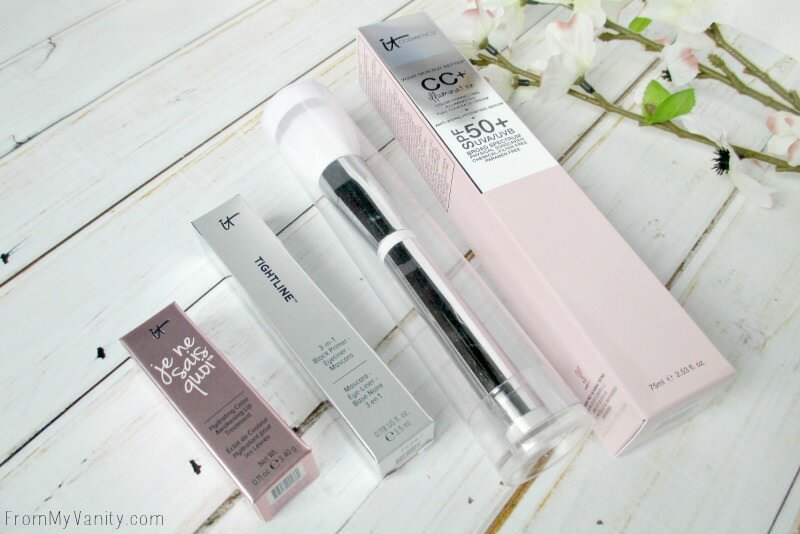 I’ve only reviewed one on the blog in the past, but every brush I’ve ever got from IT Cosmetics has been outstanding! And this one is no different. 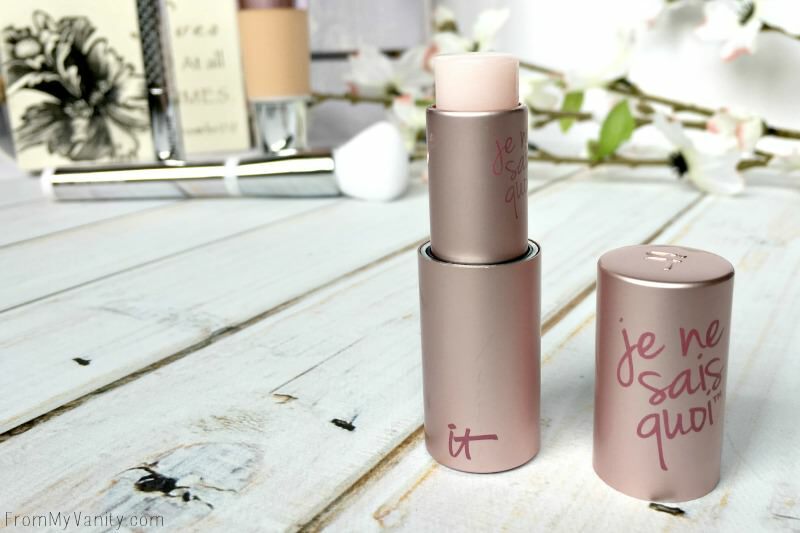 It’s incredibly soft and applies my liquid foundation like a dream. I highly recommend! 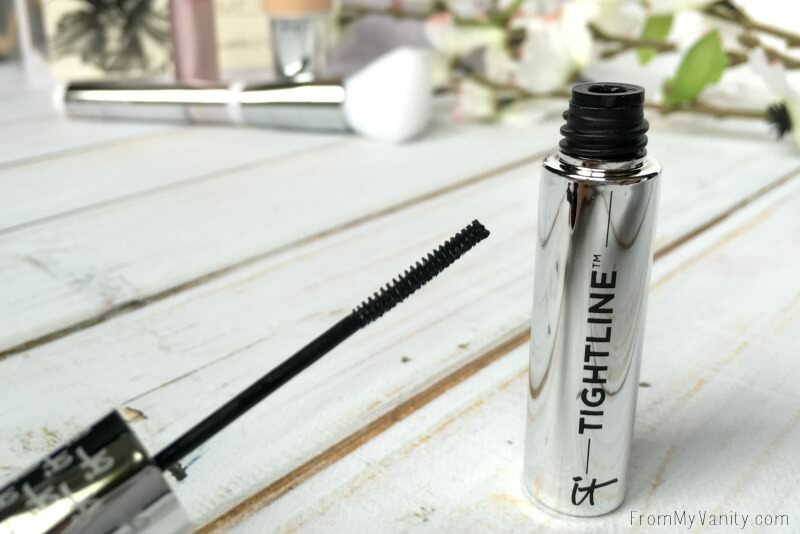 Tightline Full Lash Length Black Mascara Primer | Retail: $24.00 | I’ve reviewed this on my blog before, so go HERE to read how much I love and recommend it! If you don’t have time to read it, just know that it is worth the pricetag! And there you have it! That is everything that comes in the QVC’s Today’s Special Value, IT’s All About You! collection. 😀 If you decide to get this set today (and I highly recommend that you do! 😉 ) you can either pay one payment of $59.94 (plus shipping) or 3 payments of $19.98. That makes everything in this set so crazy-affordable, especially for such a high-end, high-quality brand like IT Cosmetics! If you are going to be getting this set today, let me know! If not, share with me in the comments below which IT Cosmetics’ product is your all-time favorite! Any questions about my disclosure, read here. Thank you for your support! 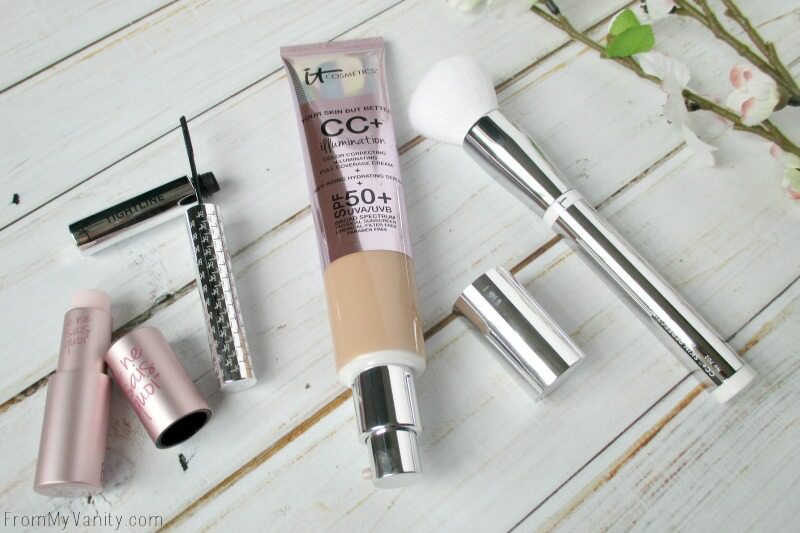 I adore IT Cosmetics and their CC cream is so necessary for my mature face LOL. I so hope they sell the lip treatment by itself at Ulta, because I am all over that! Great post. This looks like a really awesome set if you’re already considering buying the CC+ Illumination. If this came with the original CC Cream I would have been all over this. Unfortunately with my skin already being crazy oily, I try to keep the glow factor to targeted areas of my face. Still, it sounds like a really great value! I’ve been hearing a lot of good things about this brand, but since their products are not accessible here, I never get the chance to try them. This collection looks nice, tho. 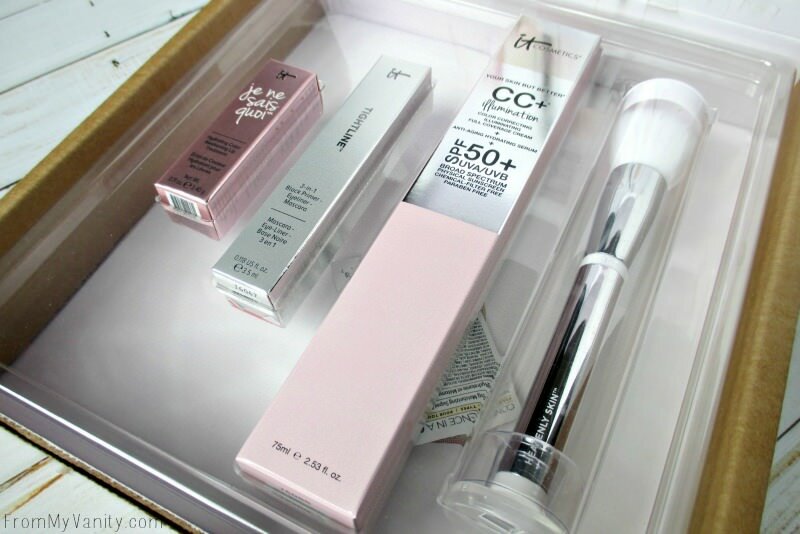 I have yet to try anything from It Cosmetics, may have to give it a go.